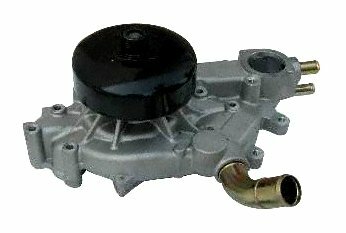 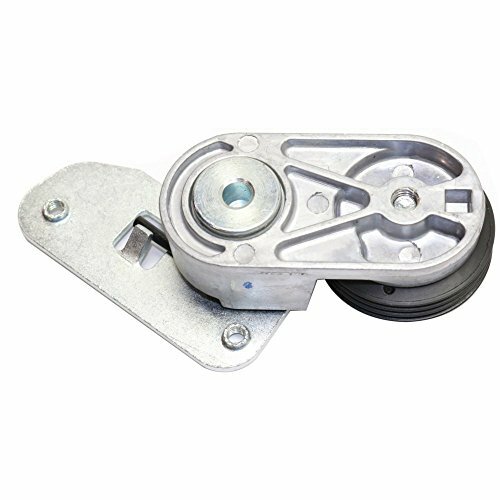 ACDelco GM Original Equipment Engine Water Pump Pulleys attach to the water pump shaft and are driven by the engine accessory belt. 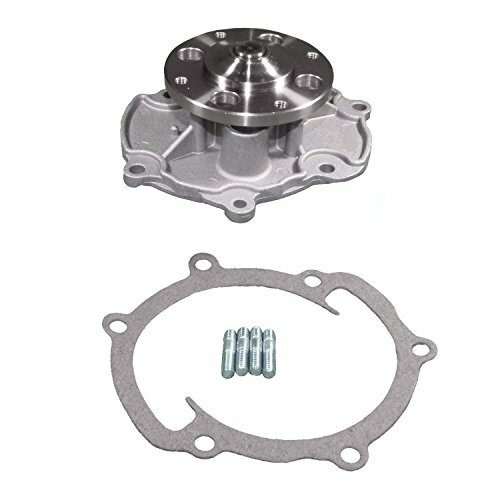 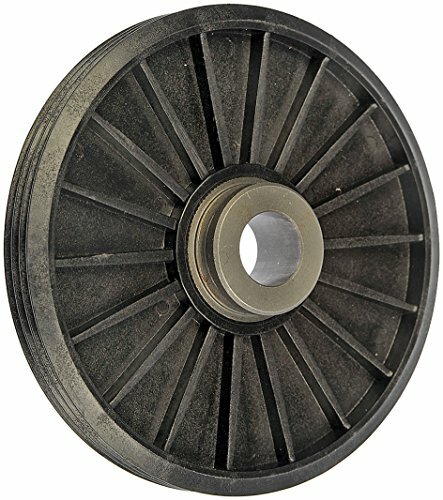 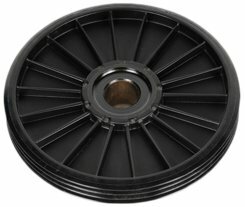 Replacing worn or bent engine water pump pulleys can help prevent premature wear of the engine accessory belt. 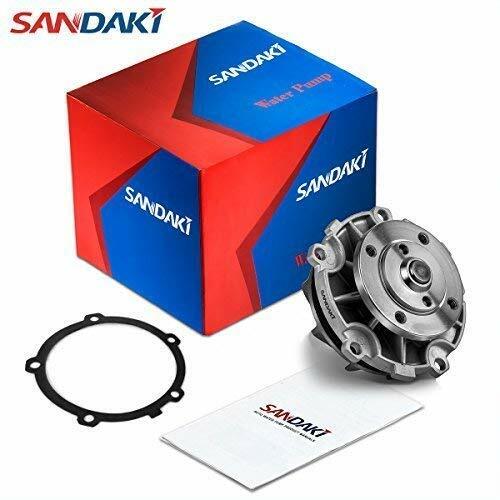 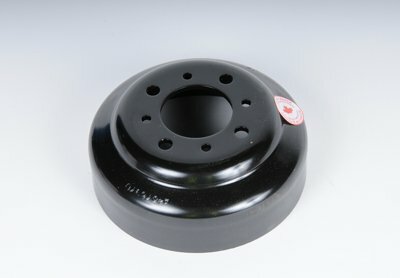 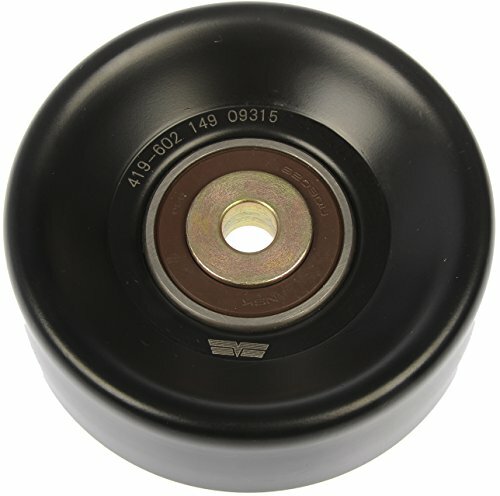 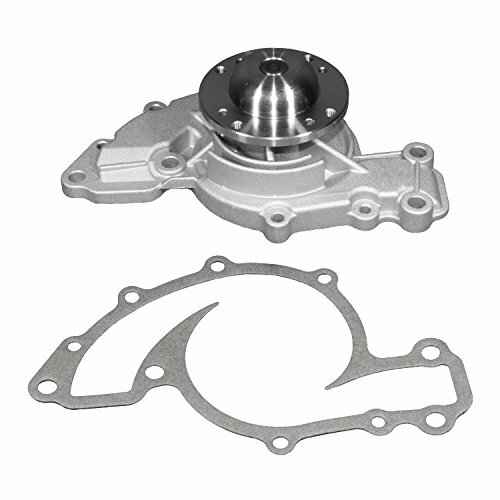 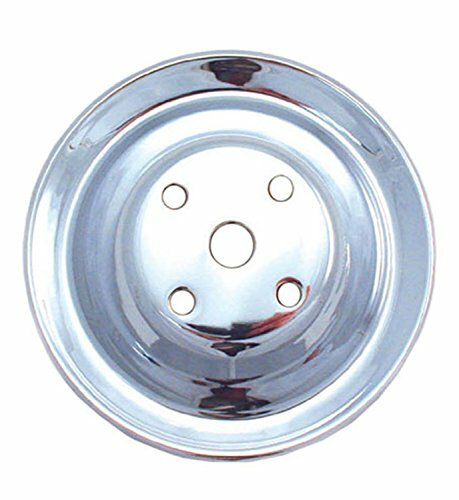 These original equipment engine water pump pulleys are GM-recommended replacements for your vehicle’s original components and have been manufactured to fit your GM vehicle, providing the same performance, durability, and service life you expect from General Motors.